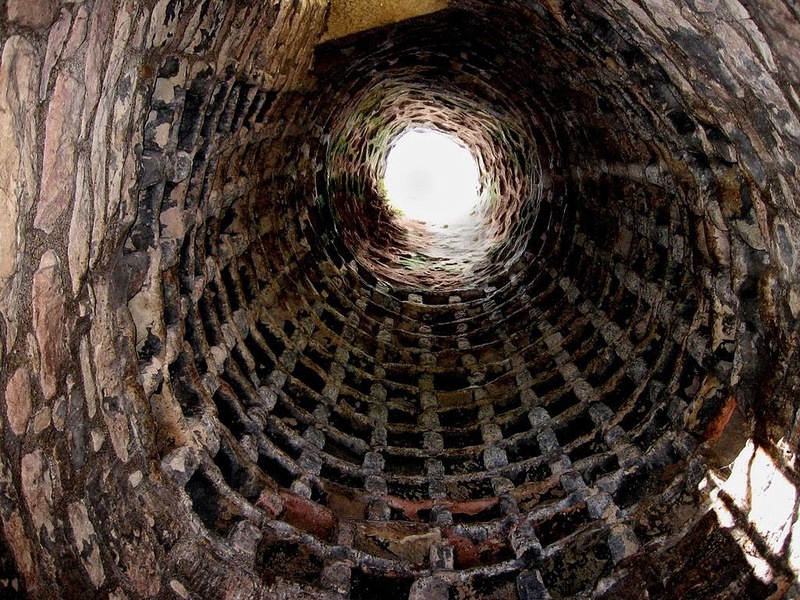 Today it is my pleasure to welcome Collette Cameron, with a fascinating post regarding dovecotes in the Georgian world! 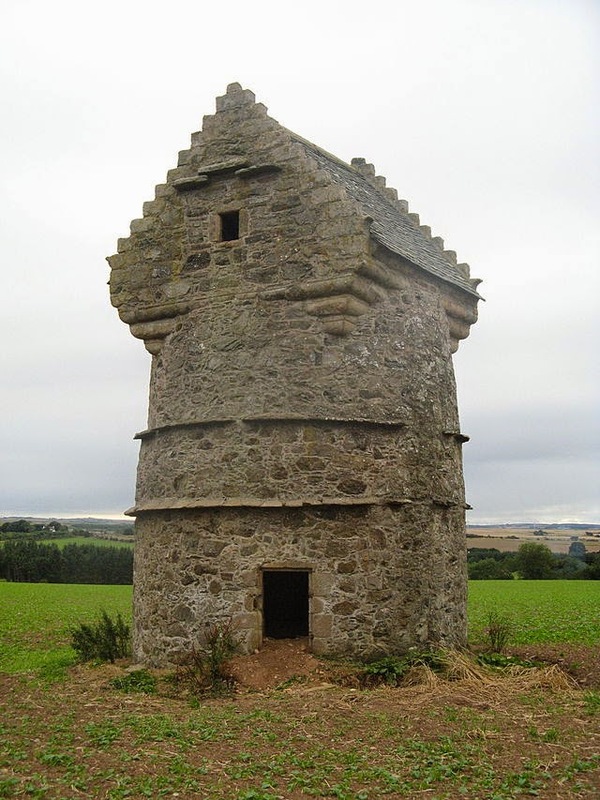 Called pigeon cotes, columbariams, culveries, and doocots in Scotland, dovecotes were used to farm doves or pigeons, once an important source of food. England alone had over 26,000 of the structures in the seventeenth century. Built to house between two and five hundred pair, the young pigeons, or squabs, were generally fated for the dining room table since their meat was tender, while the adult birds’ meat was considered tough and unappetizing, though some sources suggest adult pigeons were eaten just as often. I’ve eaten both adult pigeon and dove, and though not as tender as chicken, the meat certainly is edible. The eggs were coveted as another source of protein, and the birds’ dung was highly prized and valued as a superior fertilizer. Either built into the side of house or as free-standing structures, dovecots could be found in many shapes from rectangular to beehive and occasionally even octagon, though the most common shape was square. Their sizes varied as well, from little more than a simple, narrow hut to elaborate tower-like structures. The latter were more typically found on castle and manor house grounds where it wasn’t uncommon to find more than one dovecote. 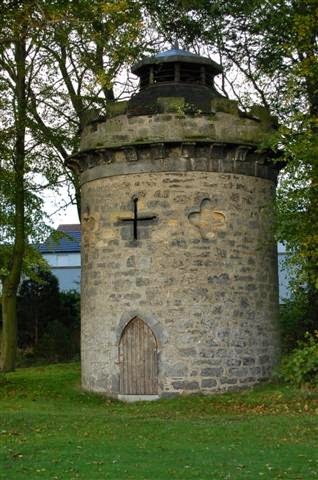 After all, the presence of a dovecote was a status symbol, so much so, that in medieval Europe, only nobles were permitted to possess them, which is why you might see them prominently displayed where all could witness the property owner’s importance. It should be noted, the pigeons and doves were not popular with the surrounding farmers, and were in fact, considered a tremendous nuisance. That eventually led to regulations restricting pigeon farming. Often made of stone with protruding upper ledges (to keep the vermin out including polecats and martens) they were usually accessible through a small, wooden door. The interior was lined with nesting boxes. After the influx of brown rats in the middle of the eighteenth century, the lower levels boxes, those three-five feet off the ground, were patched over to keep the rats from the nests. Dovecotes built later simply started the rows of nesting boxes higher or else constructed the dovecote on a stone or cement base dug into the ground prohibiting vermin from digging inside. Wooden doors might have iron bars added to prevent rats from gnawing away at the wood, and dogs were used to deter unwelcome guests who entertained the notion of a free meal. As the popularity of dovecotes faded, the bird entrances were blocked and the buildings were converted to graneries or even stables, depending on the size of the building. I have an earl locked in an empty dovecote in my current work in progress, though it’s not the first time I’ve had to research the fascinating historical outbuildings. Award winning, bestselling author, Collette Cameron, has a BS in Liberal Studies and a Master's in Teaching. 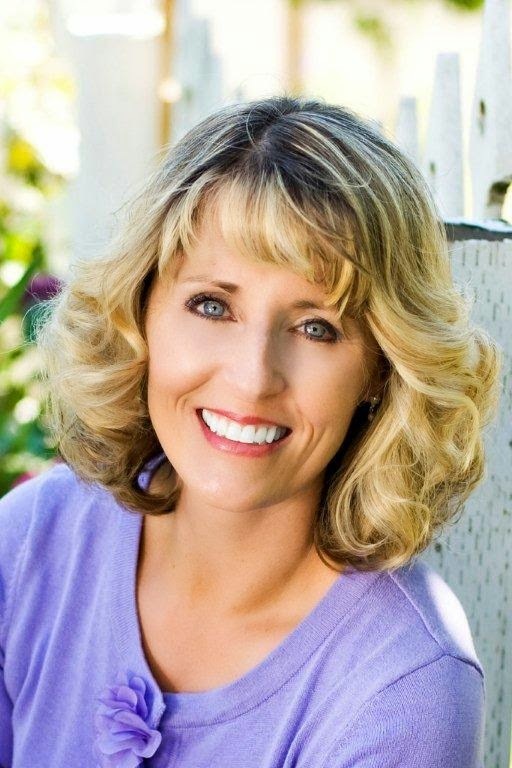 Author of the Castle Brides Series and Highland Heather Romancing a Scot Series, Collette writes Regency and Scottish historicals and makes her home in the Pacific Northwest with her husband and five mini-dachshunds. Mother to three and a self-proclaimed Cadbury Chocolate chocoholic, Collette loves a good joke, inspirational quotes, flowers, trivia, and all things shabby chic. You'll always find dogs, birds, quirky—sometimes naughty—humor, and a dash of inspiration in her novels. Great blog. In one of my first attempts at writing a Regency (unpublished, but I hope to revise it someday) there's a dovecote used by smugglers. The research was fascinating. Love it! And I can't imagine being locked in a dovecote when it had occupants. I'd worry about the little white bombings that might occur. Yikes! That's what so great about historicals, Barbara. All the stuff we uncover while doing research. I hope to read it one day, Barbara! Eek, don't forget your umbrella! I would not want to be trapped in one! Fascinating information- thank you for sharing. 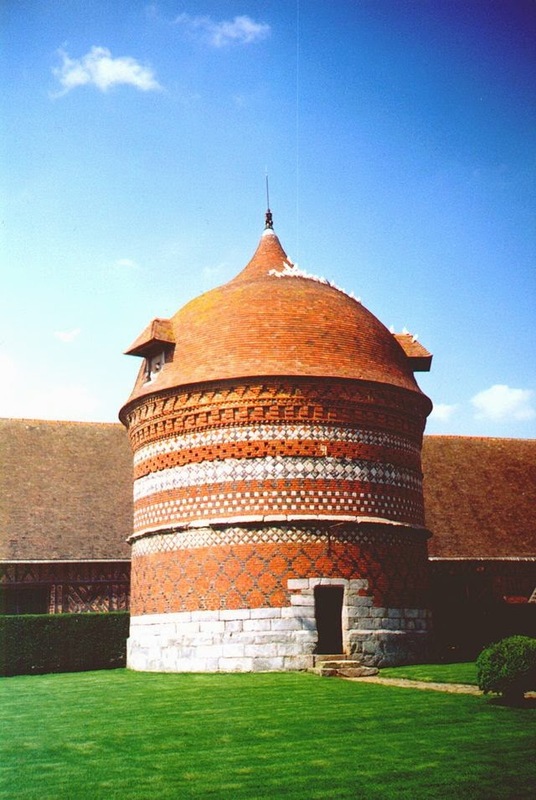 I researched dovecotes for my Renaissance works, and jolly fascinating they are. The projecting rat-stringing isn't obvious as anything but decoration until you stick your nose into the practicalitie of keeping the birds safe. In earlier times, the Lord of the Manor's doves were entitled to strip anything from the peasants, which must have been a very unpopular right, though wise dove owners gifted any peasants thus denuded with some dove meat in lieu as well as guano. the guano was also used sometimes in the curing of leather and also as nitrates to make gunpowder. Dovecotes have such a rich literary history, I'm learning so much today! Red, oh, that would have been messy! I've always thought they were romantic and would make a great guest house. How interesting. And what creative housing they often occupied. Thanks for those photos. There's such architectural variety, isn't there? Fancy meeting you here! 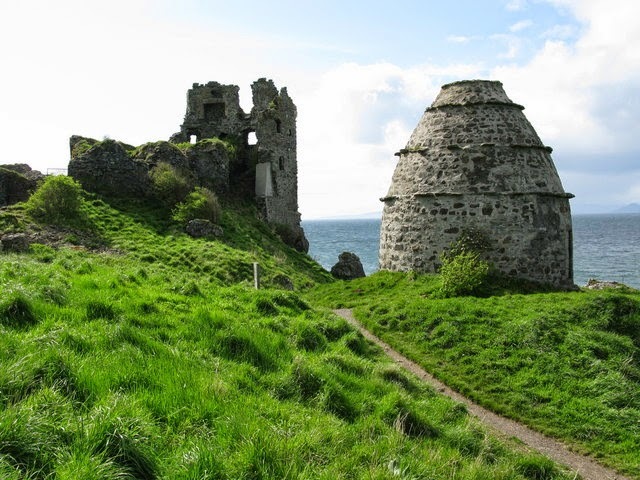 I've seen one dovecote in Scotland at an abandoned estate. The thing was massive, dark, and quiet. Thanks for sharing your pictures. Another writer with a dovecote connection--in my 2014 regency, the hero's younger brother has a passionate interest in pigeons, and a dovecote plays a part in the story. They're fascinating structures, both historically and architecturally! Wonderful! If I can tempt you to a guest blog to tell us more, do let me know.